Jobst Ultrasheer Soft Fit graduated compression socks provide medical grade compression from the ankle to the knee. Jobst Soft Fit compression socks are new to Australia and are available in a choice of colours and sizes. Currently they are closed toe only. Available in a pair and comfortable for everyday wear. 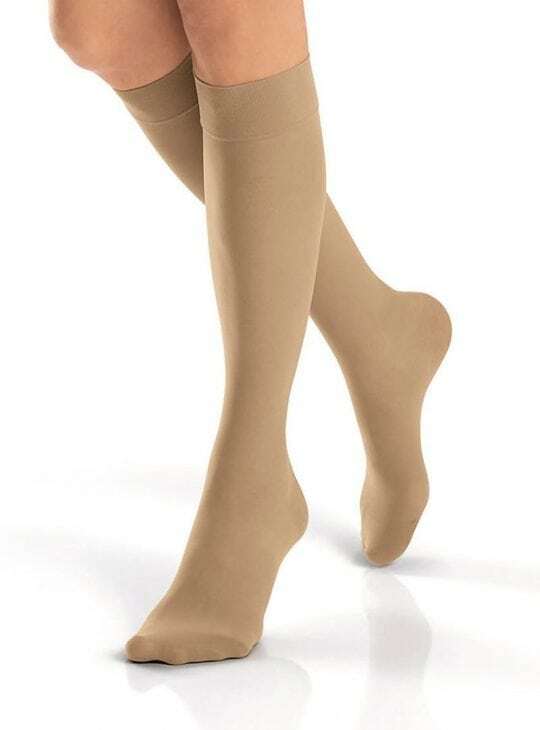 Jobst Ultrasheer Soft Fit graduated compression socks provide medical grade compression from the ankle to the knee. Jobst Soft Fit compression socks are new to Australia and are available in a choice of colours and sizes. Currently they are closed toe only. Available in a pair and comfortable for everyday wear. Features: Revolutionary in design, Ultrasheer Soft Fit socks are durable and affordable, Jobst Ultrasheer compression socks assist with a range of conditions. With a silicone yarn knit fabric, Soft Fit socks are silky in feel and this unique technology means the top of your sock is less likely to slip down. The sheerest and softest Jobst socks that look and feel great. 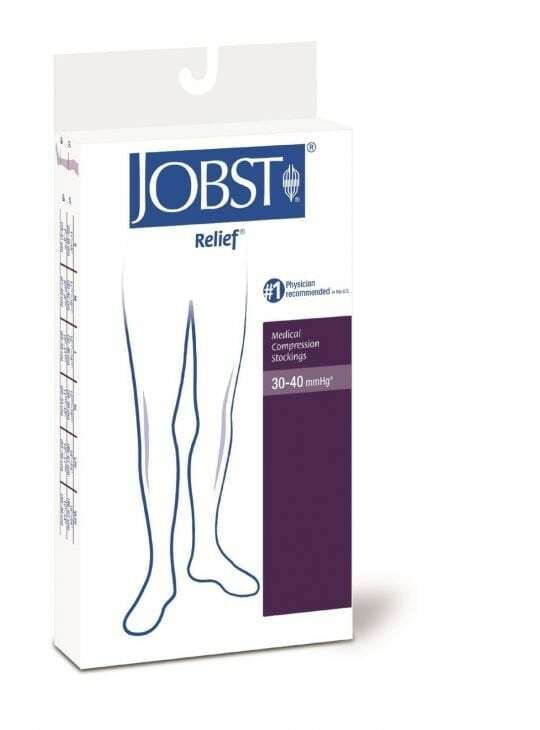 Jobst medical grade compression socks are graduated compression, therefore you will have targeted medical grade compression and comfort all day. 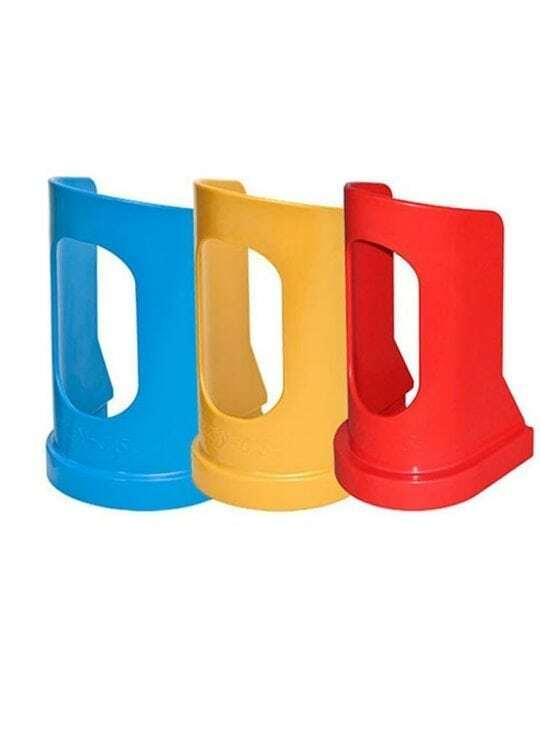 Silicone blend Soft Fit technology so easy to put on. Very happy with my purchase. Thanks. These fit nicer and less constricting than the others available. I had trouble with other brands rolling down around my knee area causing pressure which made the others uncomfortable. These Soft-Fit stockings have a special band that hold these stockings perfectly in place and does not let them roll so I am very pleased they came up with this new style.